If you liked this show, you should follow BWE Womens Empowering Radio. 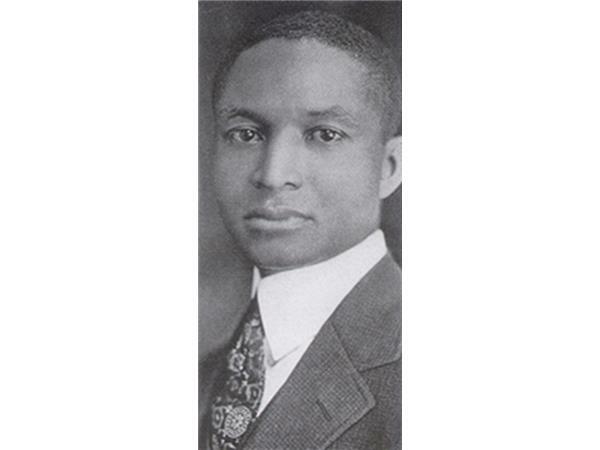 Earle U. Robinson Jr. 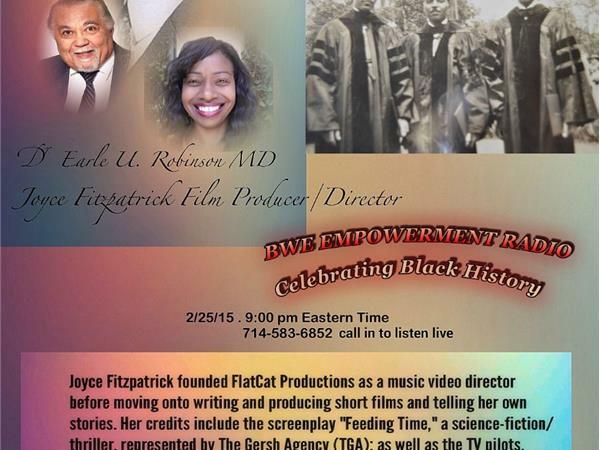 M.D., and Film Producer/Director who is currently producing the documentary are BWE Empowerment Radio's Guest on 2/25/15 as we close out the Black History month celebration. 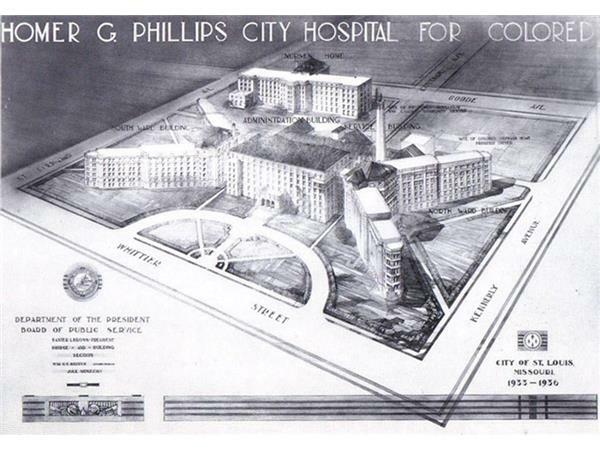 Once HGP was built it a was a credentialed medical center and training program from 1937 until the mayor of St. Louis closed the hospital in 1975. During those years it trained doctors ( in all the advanced specialties), nurses , radiology techs, laboratory techs, record librarians and hospital administrators that served throughout the country.The hospital routinely sent doctor to the segregated South to provide care for Blacks there.